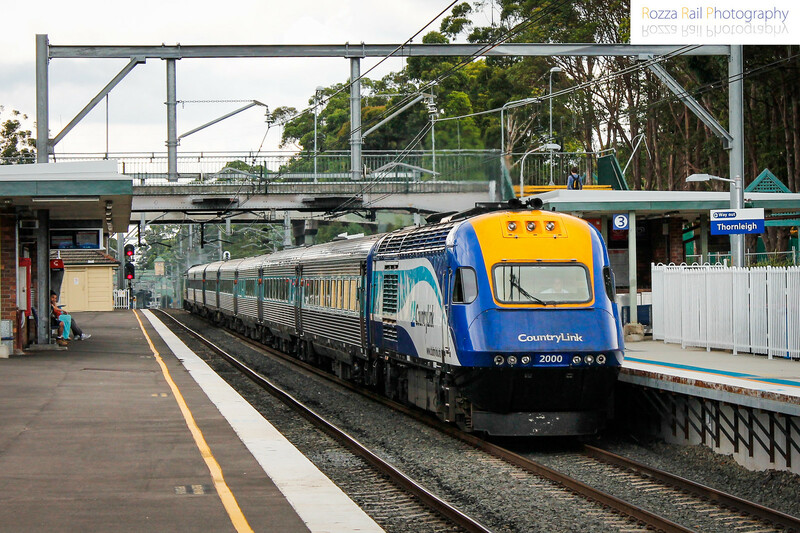 It contained scenes recorded over Easter in 1993 of the Grafton and Murwillumbah XPT services being diverted via the North Shore line. I made digital copies of all my tapes in 2003, but not of this tape. Unfortunately the tape has begun to degrade but I have been able to recover some of the scenes and maintain a reasonable picture quality. I hope you enjoy watching these historic scenes from 25 years ago.